Absolute Auction for the Charles H. Posey Estate. House, auto, furniture, collectables and tools will be all sold Absolute starting at 10:00 am in Brandon, Florida. More auctions coming soon. Check back for more details. Click for more info. 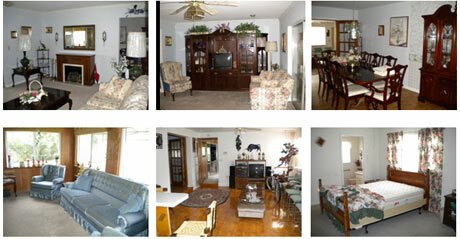 2100SF 3 bedroom, 3 bath, comfortable, very well maintained North Brandon home. Tools, electronics, furniture, art and a collection of Pre-war, Post-war and Occupied Japanese collectables will be sold to the Absolute highest bidder. A 1995 Cadillac Fleetwood Sun Coast series sedan fully loaded with only 69,000 original miles and in excellent shape will also be in the sale.